The one reading this blog post over a cup of coffee while Bubble Guppies plays in the background, or while you pretend to work at your desk on this typical Thursday-why-are-you-not Friday morning, or right before you turn off the light on another long, hard day of being someone's mother, wife, sister, daughter, or girlfriend. I just want to tell you that no matter where you are in your life. No matter what kind of storm you might be walking through. No matter what hard choices you have to make every single day-whether it's telling your toddler "no" just one more time without yelling or taking that life changing job offer even though it's pushing you out of your comfort zone. 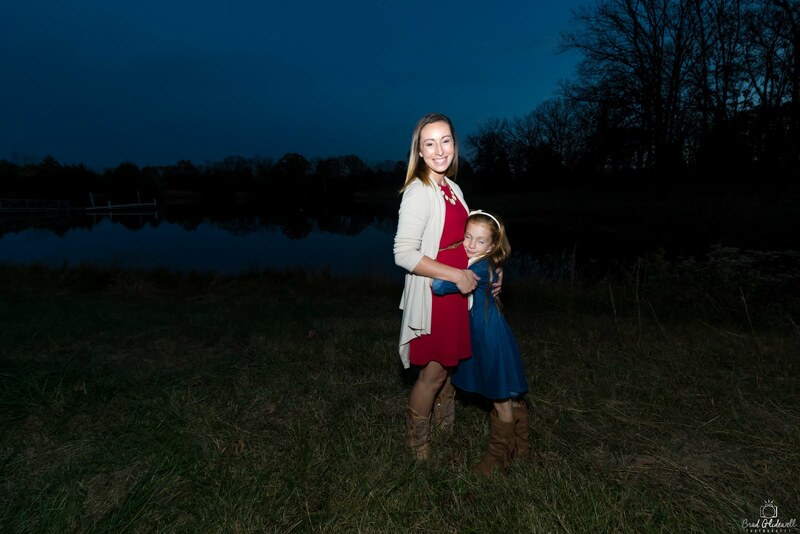 No matter what your life calling is-whether it's the full-time job of mothering your littles or to own that conference room every time you set foot in it or to do both. I think you're brave when you get up every morning and make breakfast even though you're running on only 2 hours of sleep. When you do one more load of laundry even though the piles never seem to grow any smaller. When you haven't worn your "nice" clothes in who knows how long, because they just don't stand up to the spit up, and spilled juice, and sticky fingers like your leggings do. When your signature hair style is a pony tail that's going on day #4 of dry shampoo. When you sing, and sway, and rock, and kiss, and cuddle, and fix, and find, and then sing some more. When you put your children above everything else. When you work long hours, and send just one more email. When you take that last phone call, and you live on caffeine and the hidden snacks in your desk-like the Tic-Tacs you've been saving for another late night. When you choose to lock up even though it's Friday and everyone else left hours ago. When you do all of this just to earn an ounce of the respect that you deserve in this "man's" world we're all trying to make in. You're brave when you hold your sister's hand through a scary diagnosis, or when you make time for your family in the midst of this crazy thing we call life. You're brave in those moments when life asks you to decide to put your parent in the nursing home or to bury your child. You're brave when you take your best friend's phone call at 3:00 a.m. even though you have to be at work at 8:00 a.m.
You're brave when you talk to your daughter about how to deal with the "mean girl" in her grade or you cheer your son on at his soccer game. You're brave when you work 2 jobs just provide for your children, and you take all the judgemental glances and comments straight on the chin. Never backing down once. You're brave when you take that chance to give love just one more shot on a date with a boy you only met three days ago. You're brave when you sing in the car with the windows down and you ignore the dirty looks from all the other people sitting at the stoplight. You're brave when you take time for just you even when you feel like you shouldn't-whether it's an hour at the nail salon or 15 minutes locked in the bathroom by yourself with tiny fingers reaching under the door. No matter where you are or what your doing in this very minute. From one brave girl to another. I want you to know that I see your bravery and I admire it. I am encouraged by your perserverance. Your grace in the midst of adversity. I see this bravery in the eyes of every single woman that I meet, and I am intrigued by her story. Every single one of us-whether they are good or bad or ugly. The truths that make us who we are. And at the end of the day, we should never, ever be ashamed of our story. Instead, we should be using our stories to join our hearts to the women around us-women with stories all their own. We should be using our stories to empower women. To take their faces in our hands and say, "Sweet, sister. I see your bravery." 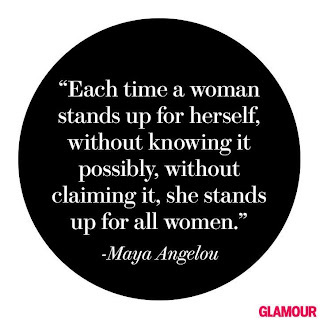 Because it's up to us to encourage each other-in the way that only we as women know how to reach each other. 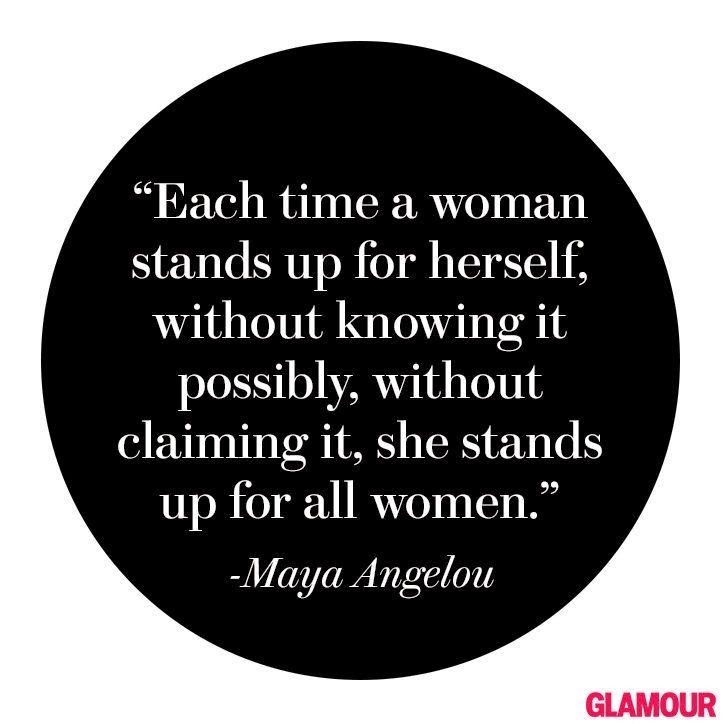 It's up to us to build each other up and make a stand for the women all around us. No matter where we are at in our lives. So, this is my encouragement to you. This is my acknowledgement of your bravery that fills you with so much power. Will you use it to encourage the women around you, or will you use it to compete with them and tear them down? Will you use it to see their individual beauty, or to focus on their scars that may seem uglier than yours? What will you do, dear brave heart? Because I don't know about you, but I'm tired of feeling like this is a competition even though it's not. I'm tired of the back stabbing, the judgemental glances, the hateful gossip, and the lies we tell in an effort to appear like we're the one coming out on top. I'm tired of the way we give into the world, and the whispers that tell us that we will never be good enough. Because trust me, dear brave heart, you ARE good enough. No matter who we are or where we are at in this life, we're all in the same boat here. And we are all just looking for someone to see our bravery. And remind us that we are not alone.